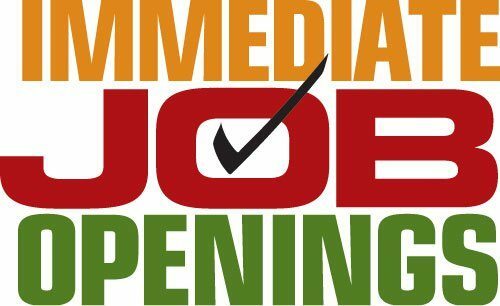 Immediate Openings Available- Hopedale Massachusetts - Disaster Restoration Services, LLC. Disaster Restoration Services is growing and we need you to be part of our fast paced field service technicians dteam. We provide emergency response services to properties that have been damaged by water or fire, and our environmental services division provides indoor air quality related services, such as mold remediation, and deodorization. As a technician you must enjoy working in a team, have a courteous manner when working in properties and be physically active. We are hiring for Field Service Technicians and General Laborers who will provide support to specific projects. We have an in-house training program and candidates can choose to specialize in a number of areas such as, mitigation, carpentry, technical cleaning etc. Employer provides and pays for training. As a fast growing company there is room to grow into more senior roles for the right candidate who can demonstrate, integrity, reliability and commitment. We offer paid vacation time and competitive pay. Please reply to this with details of your current employment, rate of pay and availability to meet for an interview. Give DRS a call today at 877-280-7961 or send a resume to cstratton@drscleanup.com or stop by 338 Airline Avenue, Portland, CT 06480 to fill out an application.